At Third Street Dental, we are able to place White fillings to treat: cavities, small cracks, recession that causes sensitivity, or to replace an old existing dental filling. These fillings are also called Plastic fillings or Composite fillings. At Third Street Dental, we recommend beginning with a consultation with our team to assess what types of fillings are best for your mouth. Each person has unique dental needs, and requires a different level of filling strength for the particular tooth. We place white fillings with a non-latex rubber dam. This ensures the tooth is isolated from any moisture in the mouth Each dental filling is placed carefully, to avoid tooth sensitivity, and to increase the life span of the restoration. A digital radiograph will first help in diagnosing the cavity. 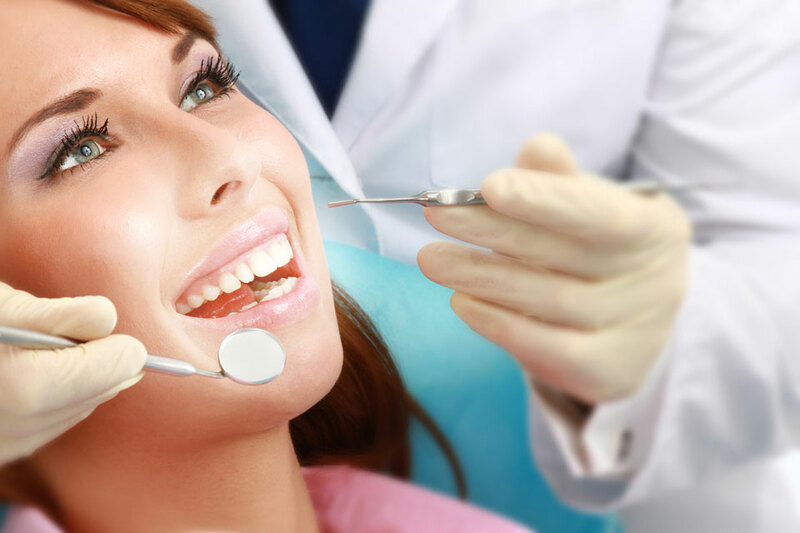 Once the treatment plan is created by the dentist, an appointment will be booked for the cavity appointment. A numbing agent and local anaesthetic is placed to numb the area being treated. If possible, a non-latex rubber dam is used to promote isolation, and allow for ideal placement of the new dental filling. The cavity is drilled out carefully. Finally, the filling material is placed into the space that was lost due to decay. When is a white filling recommended? A dental white filling is recommended if the cavity is not very large. 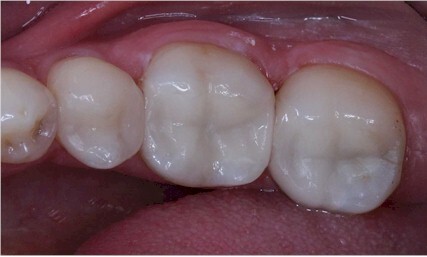 A small-to-medium size cavity can be restored with a white filling. If the cavity is very large, then a stronger filling, such as Gold or Porcelain will be recommended. This is to prevent tooth sensitivity, and to give the tooth strength long-term for chewing. Should I have my old fillings replaced? Old pre-existing fillings are replaced when needed. Instances that require filling replacement are: decay occurring under an old filling, cracks or chips in the filling, or the tooth presents with sensitivity or pain to bite. If a patient doesn’t like the look of the older silver fillings, then white fillings or porcelain restorations can be treatment planned. This will give better aesthetics, as the restorations can be tooth-coloured. This needs to be discussed with the dentist, to ensure the tooth is strong, and healthy enough to support a new white-coloured filling. Can I eat after getting my new white fillings? The white composite fillings are fully-set when leaving the office. However, the local anaesthetic takes 2-5 hours to wear off. Thus, we recommend not eating until the anaesthetic fully wears off, to refrain from biting the numb lip, tongue or cheek. If you are hungry, and cannot wait, please ask your dentist for some recommendations. Warm or cold liquids (drinks, smoothies) are okay to have while waiting for the anaesthetic to wear off.